We paid a lot of money for this amazing, beautiful, fancy website! Instagram followers are exploding and likes are off the charts! Not one of those itemized above will gain a single search engine visit to your website. Google doesn’t grant ranking authority for a single one of them. 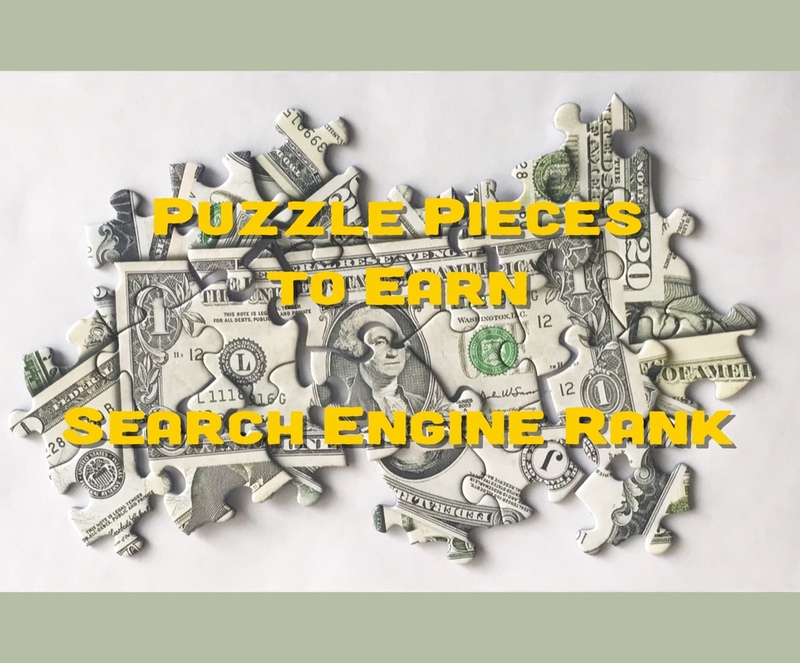 Here is why Google rewards you with search engine rankings. Complete text descriptions of products, including materials, colors, sizes, etc. Proper technical web site structure. Business blog to publish company content on your own site! The list above is by no means all-inclusive, but solving those items will definitely move you closer to your desired search visibility once you have them in place. Each of the links within that list will take you to further details if you want to get into them. Everyone believes that they deserve to rank well. Because all businesses feel the same way, “We deserve the top search engine spots!” Only those that invest in the search engine optimization work will reap the rewards of strong Google rankings. The best news is that once you’ve done the technical and structural work outlined above, it pays dividends for all pages published in the future. You can focus on content, keywords and those day-to-day SEO bits and pieces the rest of the world obsesses over. If you fail to do the technical work, no amount of keyword focus will resolve poor rankings. Wishing doesn’t make it so. If you’d like to invest in resolving those critical technical pieces to assemble a profitable web site, contact us. Mike Banks Valentine works with businesses to remove barriers to search engine visibility.